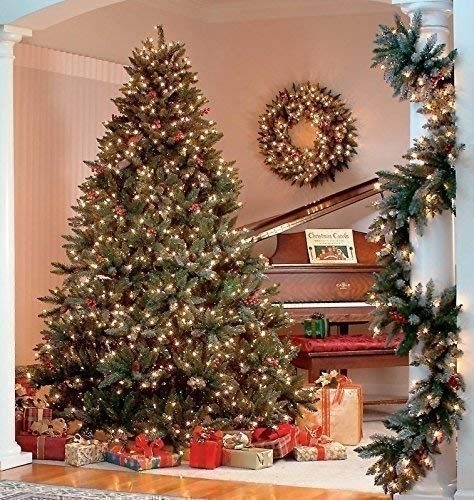 Decorate your home with one of these Gorgeous 7 ft Artificial Christmas Trees. Our Trees look real and although real trees look great they do loose their needles all over the carpet. With an articial tree atleast you wont forever be vacuuming up needles. An Artiificial tree will last for many years to come too.